If you are applying to UCLA internal medicine residency, you are required to submit LoR for internal medicine residency. It is one of the essential documents you need to complete. While applying in medicine residency programs gives you the chance to get the degree you want, you should ensure of a stellar letter of recommendation to capture the attention of the screening committee. For a guide on how to get started, keep reading. 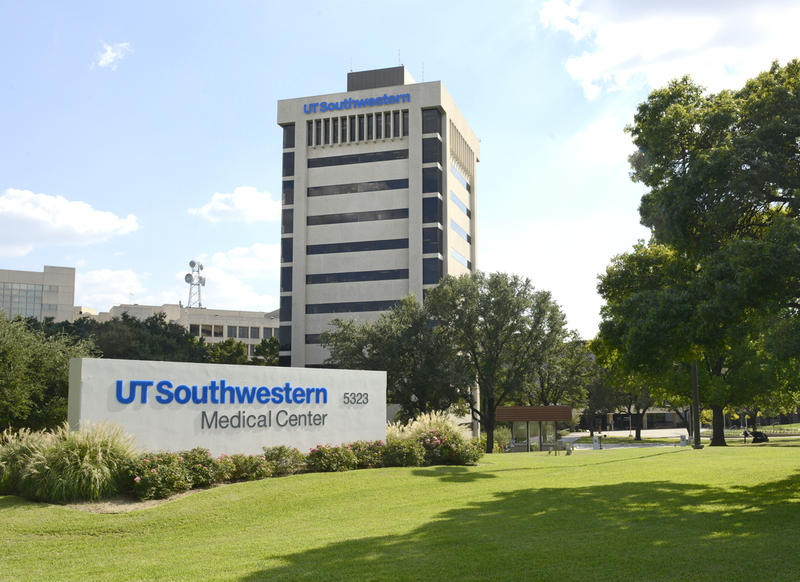 UT Southwestern: The UTSW internal medical residency is among the best in the nation. The program combines superb research and clinical facilities. It also gives experience for internal medicine residents that are awesome in each aspect. The school participates in NRMP. Before an application is accepted, all requirements specified by NRMP should be met. The program also participates in the ERAS. The school does not accept applications outside the ERAS program. It is essential to note that the institution only accepts J1 certified visas or permanent residents. Must hold standard education commission for foreign medical graduates. US clinical experience is not required, but it is preferred. 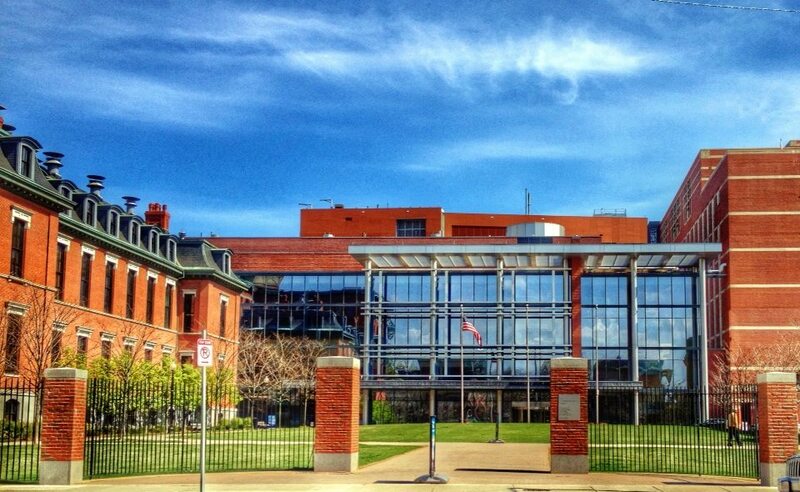 3 letters of recommendation: 2 Letters should come from applicants medical school. The recommendation letter length should be one to two pages. The faculty of the program of Boston University is working with their diverse patient population. They make sure to give high-quality care under challenging social circumstances. For graduate of the foreign medical school, they need to contact the Educational Commission for Foreign Medical Graduates for application materials as well as eligibility requirements. Submit all document listed under “requirements”. Documentation of successful completion of training in residency at ACGME accredited US program. Eligible for J1 visa sponsored by ECFMG. The letters of recommendation are required for applicants, and regarding the length, it should be a one-page letter. 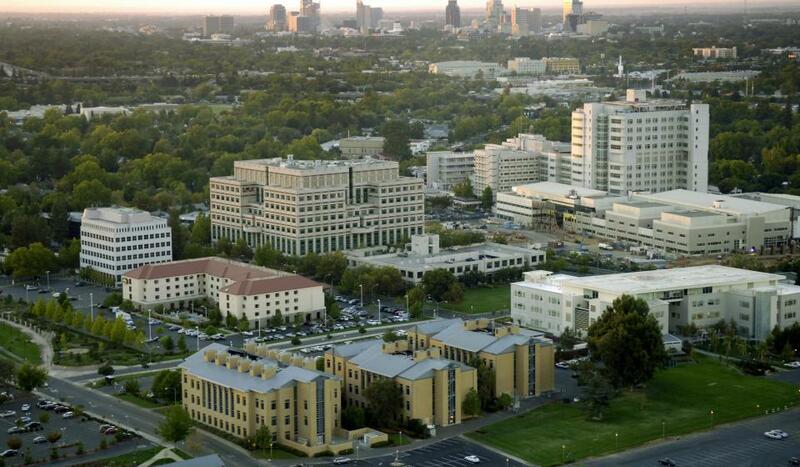 The mission of UC Davis is to train outstanding internists as well as help every internist residency student to achieve her or his career goal after the residency. Their diverse training allows residents to become primary care physician, hospitalist, community subspecialist or academic physician. Applicants should apply through Electronic Residency Application Service and register for the National Resident Matching program. Deadline for application materials is on November 1. Application materials: All application materials should be received through ERAS. Three or more recommendation letter (one letter should come from the chair of medicine).You can check out sample letter of recommendation for internal medicine residency to get ideas on how your LoR should be constructed. USMLE scores 9step 1 and 2, if available). All applications are screened by the selection committee. They do a holistic review and take into consideration the students’ background and performance to determine who will be interviewed. For international students: The program only sponsors J1 visas. The letter of recommendation should follow the standard length, which is one page. 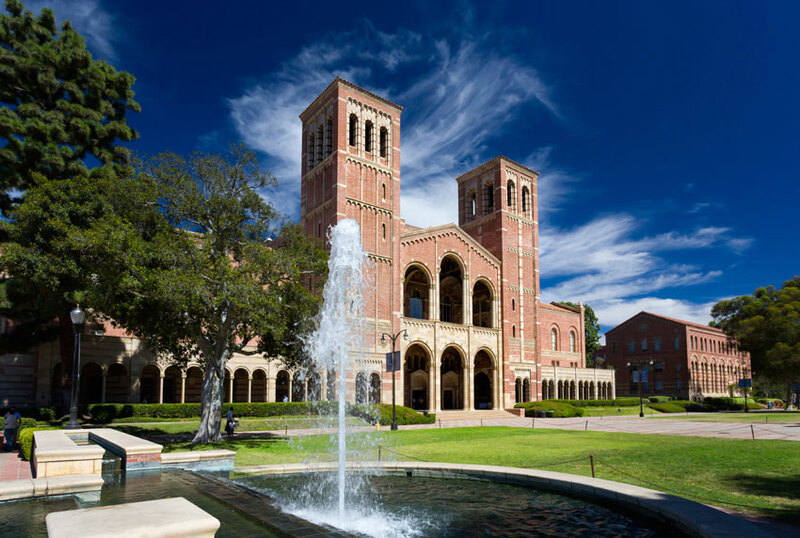 UCLA offers the best internal medicine residency program for applicants. The internal medicine at UCLA participates in the National Residency Matching Program. Paper applications are not accepted. Regarding interviews, they are based on clinical skills, academic performance, scholarship activity, personal characteristics and letters of recommendation. The completed application includes ERAS common application form, medical school transcript, personal statement, letters of recommendation and dean’s letter. All applications should be submitted through ERAS. The completed application includes ERAS common application form, medical school transcript, personal statement, letters of recommendation and dean’s letter. All applications should be submitted through ERAS. Applicants should apply to primary care track if they are interested to pursue a career in general primary care and internal medicine. Graduates of international medical schools should possess valid ECFMG certificate in order to be eligible for the J1 sponsorship. Interview day: The program interview Mondays, Tuesdays, Thursdays, and Fridays during November, December, and January. The recommendation letter should be one to two pages only. No letters should exceed the page limit set by the program. The University of California San Diego internal medicine residency allows residents to get the training they need for their medicine practice. Their faculty members are all professionals and knowledgeable to help residents with what they need to learn. Application procedure: The program selects residents through National Resident Matching Program and ERAS. National board scores or USMLE scores, step one and two. 3 letters of recommendation from internal medicine faculty member, department chairman in medicine and a faculty member of applicant’s choice. The school does not set any page limit in writing the recommendation letter. The residents of the program make the program shine. Their trainees come from all over, that represent numerous of the great medical schools throughout the US and the world. 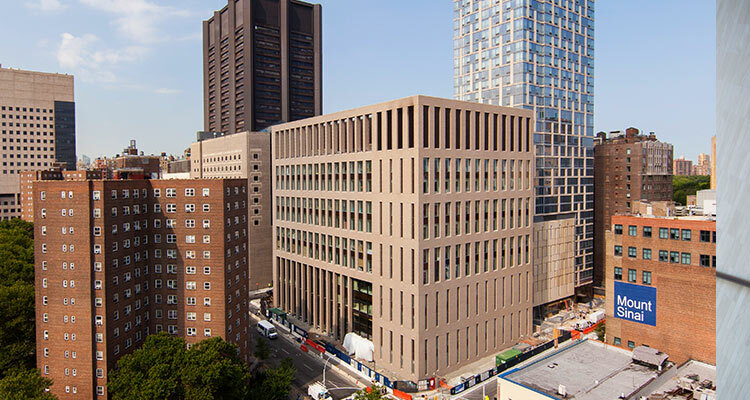 Prior to a Mount Sinai internal medicine residency, many are already leaders in translational research, biotechnology, public health, primary care, and genomics. The program offers different training, degree and research opportunities. All applications should be submitted through ERAS. Department of medicine letter of recommendation. USMLE scores of 80 or better. Applicants must have graduated from medical university within the past 5 years. Applicants must have passed scores on USMLE step 1 to get an interview. Applicants must have excellent English speaking and comprehension skills. The school requires applicants to submit letters of recommendation, wherein one letter should come from medicine department chair. The length of the letter should be around 1 to 2 pages. 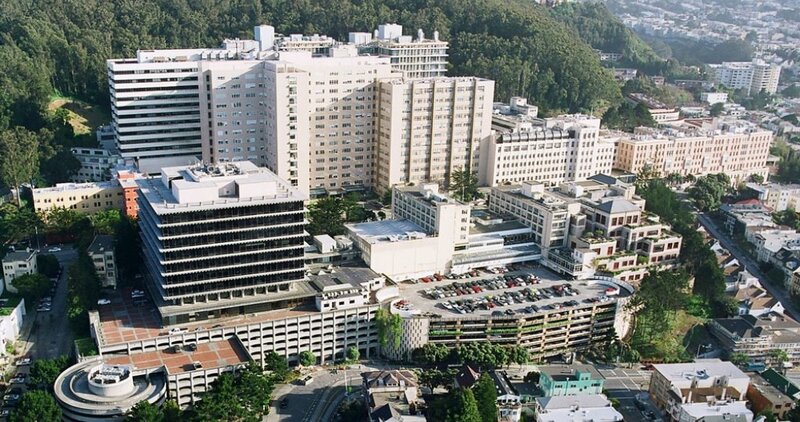 If you are looking for best internal medicine residency programs, UCSF is one of the best choices. They make sure that residents are well educated of their comprehensive curriculum. Applicants need to submit four letters of recommendation to be sent to the program in addition to the required dean’s letter or MSPE. One letter should come from the department of medicine chair, and other letters should come from the faculty department of medicine. Applicants should pass the USMLE the step 1 and step 2 process. There are no minimum USMLE scores required. Interviews are scheduled after the admission committee reviews applications. They send an invitation to applicants by email. The UCSF internal medicine residency requires 4 letter of recommendation and it should be one to two pages in length. To apply to new internal medicine residency programs 2017, you need to check the program to be updated on the latest changes and deadlines set by them. You also need to check whether you need to submit your application through ERAS or not. Lastly, when applying for SOAP residency, make sure to have a complete application to be eligible. Check also if the school requires AMCAS MCAT for residents. 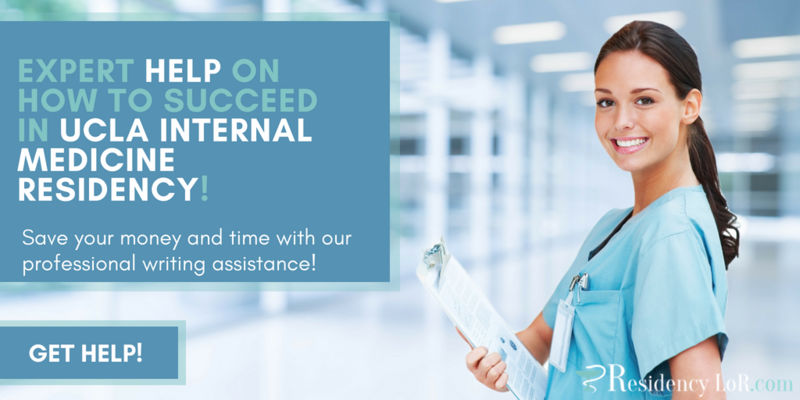 Refer to this UCLA internal medicine residency guide and increase your chances to success today!